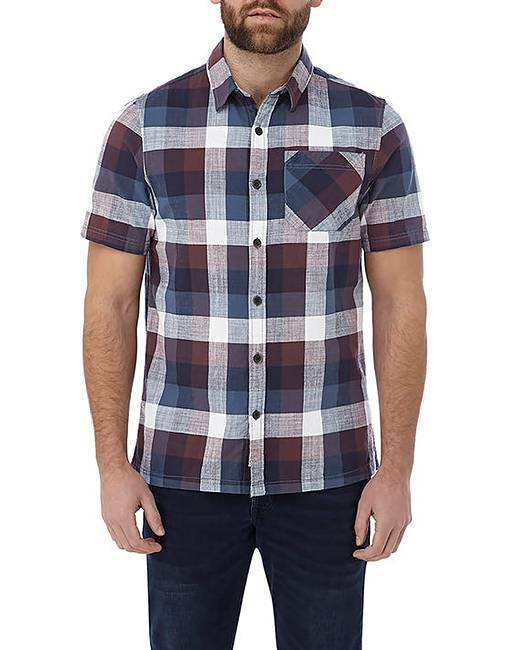 Tog24 Haltby Mens Check Shirt is rated 5.0 out of 5 by 2. 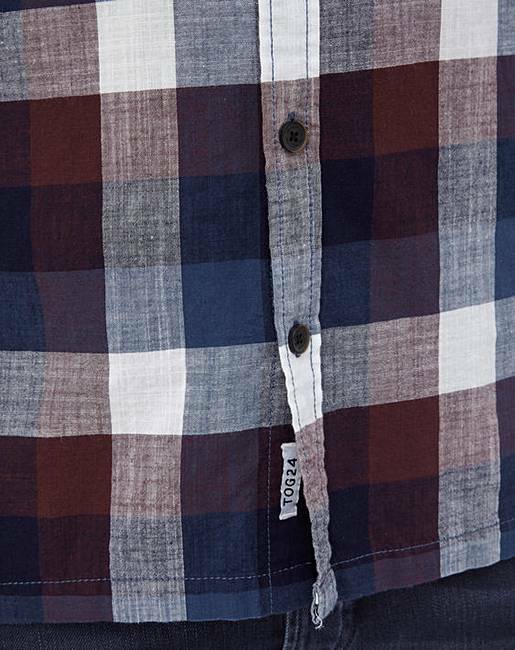 A relaxed summer shirt made from 100% cotton with a subtle slub texture. Haltby features a large-scale woven check with tonal shades and a soft-washed finish that feels comfortable from the get-go. Layer it over a crisp white T-shirt and pair it with shorts or cargos. Rated 5 out of 5 by Alien8 from Best ever! 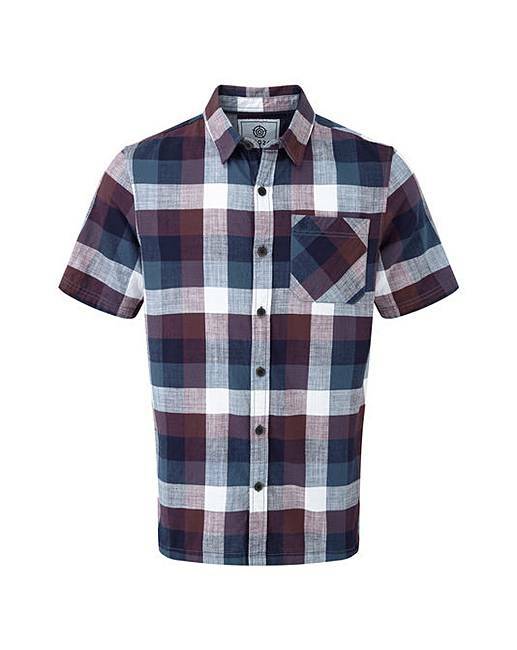 This has to be one of the best ever S/S shirts I've bought from the Tog24 range. 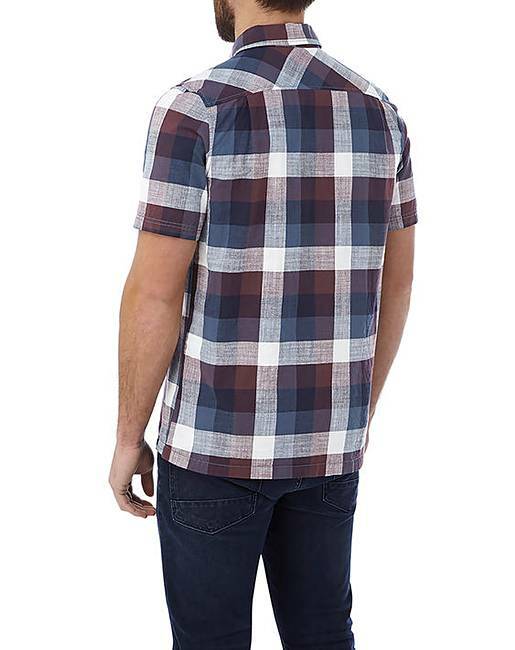 Great fit, feels cool in this heat and will serve me well on holiday this year, for both day and night attire.